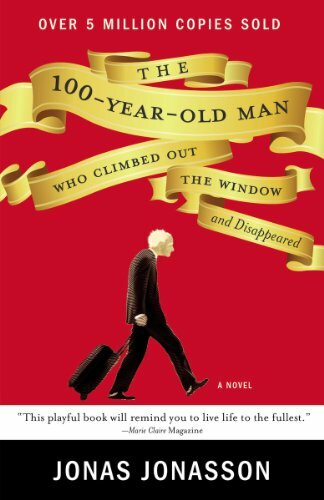 A 100 year old man escapes from his nursing home and travels the world. Circumstance favors him. Hilarious. Also a great book for history nerds as he reminisces about what he did and whom he met in the past.